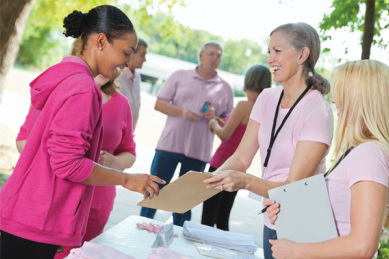 Choose a complete swag program from our ﻿Bronze﻿,Silver or Gold selections or BUILD YOUR OWN custom swag bag collection from hundreds of possibilities. Ask us how to get ﻿$156.00 ﻿FREE toward your Event Swag by clicking here! This collection is geared toward 5K, 8K, & 10K events. 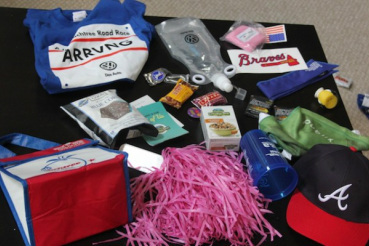 This swag is geared toward half marathons and marathons. Click TO START BUILDING YOUR OWN! Don't Like the contents of our pre-set bags? YOU CAN BUILD YOUR OWN! We will make your event memorable and a well organized success.